* Send an Inquiry to this supplier. Your report on Product(s), Selling Lead(s) will be sent to EC21 Administrators once submitted. Then, Administrators will investigate and then take appropriate actions. 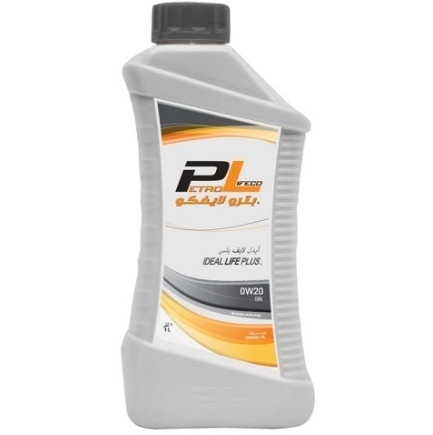 TOP LIFE are formulated with fully synthetic oil combined with modern performance additives to give your engine the protection and the performance you expect under a wide variety of operating conditions. 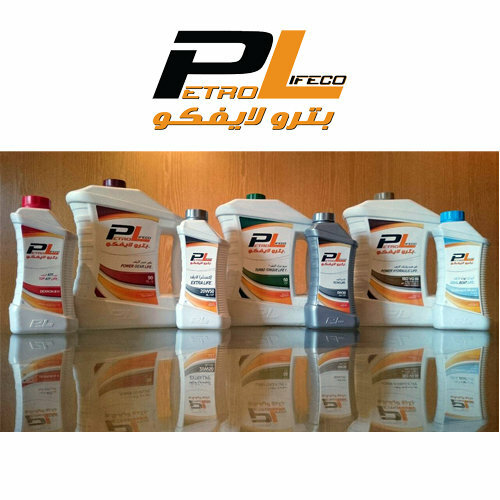 Depends on high quality base oils from Aramco and high quality additive packages approved from international manufactures. Looking forward to serve clients in best ways and own their satisfaction.